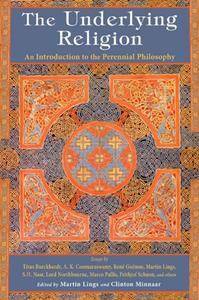 The Underlying Religion is an anthology of 25 essays by 14 of the leading exponents of the “perennialist” or “traditionalist” school of comparative religious thought, associated with René Guénon, Ananda Coomaraswamy, and Frithjof Schuon. This school is well known for its espousal of the “transcendent unity of religions”—the idea that religions are different paths leading to the same summit. 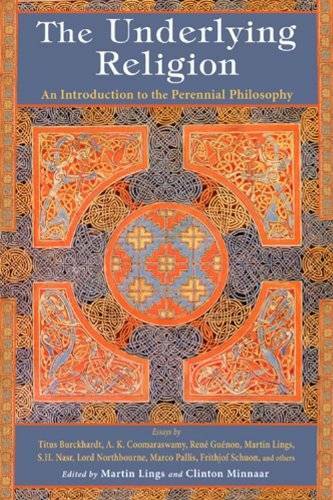 Focusing its selection on the most accessible of the perennialist writings, and structured in such a way as to allow for the easiest possible comprehension, The Underlying Religion aims to be the most accessible introduction yet to the perspective of the Perennial Philosophy.